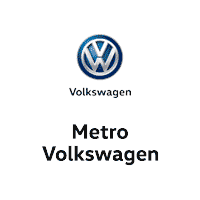 Metro VW is the Dealership near me to find the best deals on the 2018 VW Beetle for sale. How much is a 2018 VW Beetle? 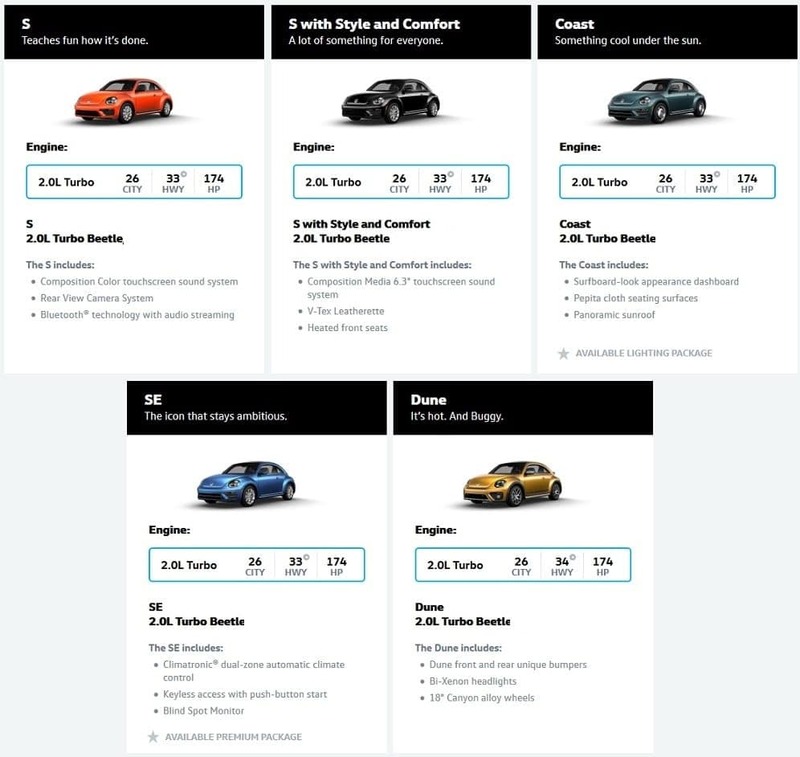 The new 2018 Volkswagen VW Beetle in Fort Worth Dallas TX Area located in Irving is intended for individuals who love the original lifestyle. Its originality makes it one of the world’s most loved, best known, and most individual car. Volkswagen has refined the vehicle to make it more appealing, precise, and functional. There are now lots of personalization options designed to make you feel more in charge. Overall, the car looks smart, sturdy, and more adventure-ready. Its suspension has been made more robust to help lift you with confidence, while a broader track has been implemented to improve traction. And if you feel a need to escape civilization, the car’s robust engine can get you almost anywhere as fast as possible. For safety, an available blind spot detection has been provided to alert you when there is another vehicle in your blind spot. It works through radar sensors that trigger a blinking symbol on your outside mirrors. In the event of a collision, an Intelligent Crash Response system has been equipped to disable the car’s fuel pump automatically, turn on the hazard lights and unlock all doors if you get into an accident. This smart safety system helps make it possible for you to escape an accident unhurt. The interior of the 2018 Volkswagen VW Beetle in Fort Worth Dallas TX Area located in Irving is a beauty that indeed lets you be yourself. To provide you with an unforgettable driving experience each time you set out to drive, an available two-tone Sioux checkered seat fabric has been provided to enhance comfort. It consists of a combination of Sioux brown and beige that perfectly complement each other and add a touch of nostalgic flair to your interior space. Not one to compromise on its pleasantly fresh offerings, the car’s painted dashpad and upper door panel help to elevate your driving experience. They look beautiful in a way that gives you a sense of being truly in a class of your own. Another significant modification to the interior is the new instrument dials which look attractive and feel very responsive. The adjustable ambient lighting looks quite bright and adds a lively glow to the cabin. Furthermore, the steering wheel feels sharp and responds well to input, while the seating has been placed high and comfortable enough to allow you to have an excellent visibility of the outside world. Interior space is good for a vehicle that is intended as a compact car. Smooth surfaces come aplenty too and help to reinforce the superior image of the car. 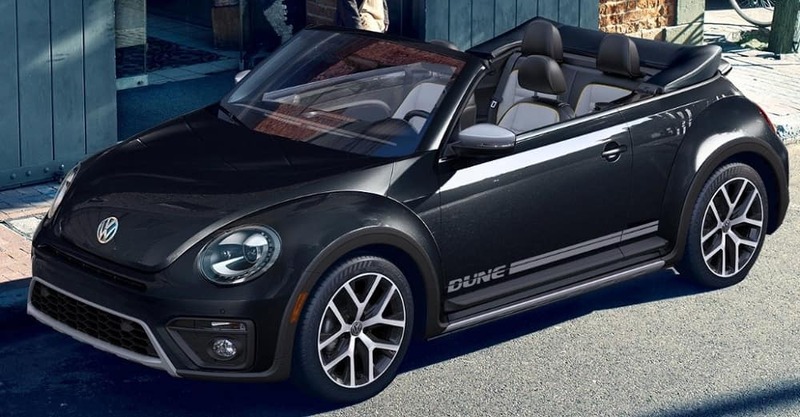 The 2018 Volkswagen VW Beetle Convertible in Fort Worth Dallas TX Area located in Irving is a vehicle with lots of sporty appeals. Its big, bold, and beautiful wheels and grippy tires make cornering easy as pie. They grip the road and make you feel more in control of the road situation. Continuing with the iconic evolution, the car’s rear spoiler gives it a sleeker edge, while the aggressive styling of the front end is indicative of the vehicle’s road-hugging capabilities. From its expressive headlamps to its bold tail lamps and long-lasting lighting, the exterior of this car is a success story of distinctive styling. Bold lines run from front to the back of the car with the highest degree of precision, as they streamline the vehicle’s body and give it a structure you’d be proud to own. On their part, the wheel arches feature a bold design that makes the car appear more powerful. The width of the car’s body is underlined at the rear by bold lines that characterize a typical sports car. The elegance of the exterior has been elevated by the seamless design of the door handles, which look quite inviting and make opening the door a delight. Overall, the vehicle has an electrifying presence that will leave anyone impressed. 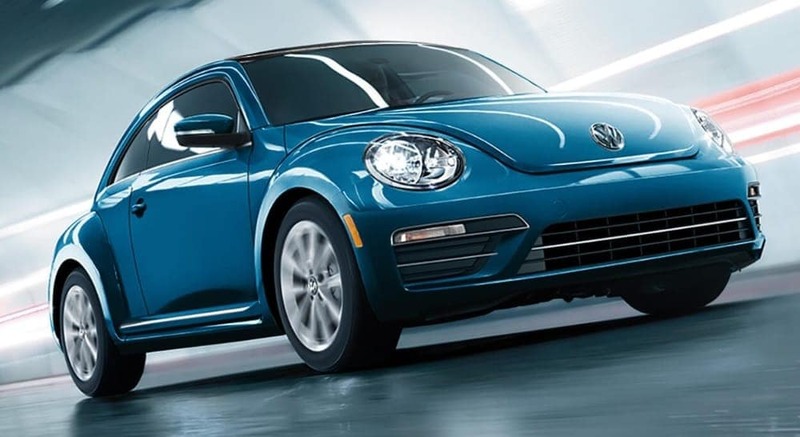 Now with a larger engine comes the 2018 Volkswagen VW Beetle in Fort Worth Dallas TX Area located in Irving – a 2.0-liter TSI engine packs enough power that will keep the good times rolling forever. Its engine performance comes standard along with some amazing practicality that makes it even fun. It sends out 174 horsepower and 184 pound feet of torque. and maintains and excellent fuel economy values of 26mpg city and 34mpg highway which is more than what a small car in this category can offer for the money. It has a front mounted, transverse engine design with an aluminum alloy crossflow cylinder head for an even better efficiency and consumption. Its Rack and pinion with electric power assist steering system make it a better and softer ride when compared to its predecessor and current rivals. This engine is also paired with an exclusive six speed automatic transmission and a front wheel drive layout. S Trim: This option receives a 5-inch touchscreen, a rearview camera, 16-inch alloy wheels, automatic headlights, USB port, a rear spoiler, Bluetooth connectivity, cloth upholstery, as well as the nice and leading 50/50 split folding rears seats. Other outstanding features include; power assisted dual circuit invented brakes, standard electronic stability control, 3-spoke leather wrapped multi-function steering wheel, 2 remote key fobs with lock, center front armrest integrated with a storage box, 6-way manual adjustable front seats, upgraded luggage compartment, auxiliary for portable audio player, and a leather wrapped gearshift knob. SE Trim: Jumping to this spec gives you 17-inch alloy wheels, a 6.3-inch touchscreen, Apple CarPlay and Android Auto integration, keyless entry and start, a secondary glovebox, heated front seats, as well as leatherette upholstery. SEL Trim: This adds a panoramic sunroof, 18-inch alloy wheels, navigation system, a rear cross traffic alert, Fender premium audio system, a dual zone climate control, and a rear cross traffic alert alongside a blind spot warning system. Dune Trim: This gets unique bumpers, plus, front sports, a raised suspension coupled with a wider track, a sport suspension, LED taillights, two tone leatherette upholstery, and 18-inch alloy wheels. There is also a lighting package that can be added to lower trims. It comes with LED taillights, HID headlight, and LED daytime running lights.